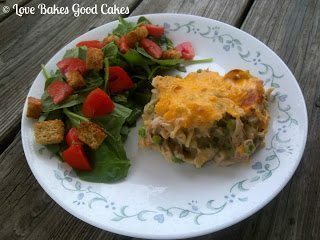 If there were a poster child for comfort food, I’m pretty sure Tuna Noodle Casserole would be in the running to be included in that list. Whose mama and grandma didn’t make this stuff? It’s great because it uses mostly pantry staples. It’s economical, easy to make, and tastes great! I grew up eating the stuff with the cream of mushroom soup in it. You can definitely omit the canned soup and make your own. You can find a recipe for your own cream of whatever soup HERE. I like to serve it with a side salad, fruit and usually some type of bread. Preheat oven to 400°F. Spray a 3 qt. casserole with cooking spray and set aside. In a small skillet, melt the butter over medium-high heat. Add the onion and cook until onion is soft. Meanwhile, in a large bowl, combine the soup, milk, peas, tuna and noodles. When the onions are soft, add them to the mixture. Mix well. Transfer the mixture to the prepared pan. Sprinkle the cheese over the top. Bake for 20-25 minutes or until the mixture is heated through and the cheese is melted. Pinned 🙂 Sounds delicious! We usually make a tuna dish using a pre-mixed mushroom powder/pasta box … lol..that's on our very lazy days. I like the peas in there. Almost my recipe but I use a can of cream of onion soup in place of the chopped onion. Just add a bit more noodles. My mum used to make something similar but used tinned chicken and cream of chicken soup since none of us like tuna. Thanks for sharing on Tout It Tuesday! Hope to see you next week. My mom made this often during Lent. One of my dad's favorites. I don't remember her adding peas. Gosh, that seems like so long ago. Thank you for linking up, Jamie! Hi Jamie! Fancy meeting you here. Just popping over from Miz Helen's. I love these kind of family friendly meals. 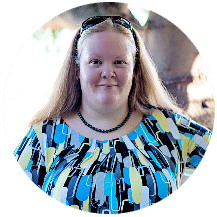 Would you like to share at my Thriving on Thursdays linky party on now? 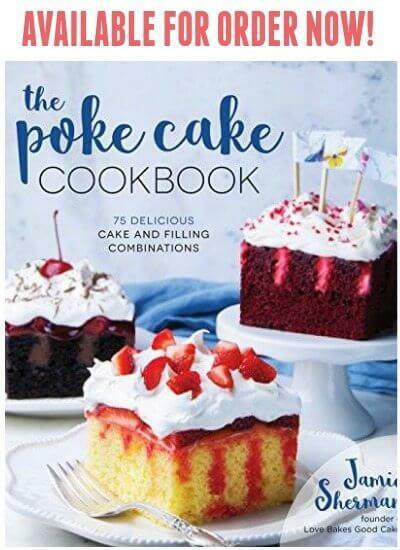 I'd love to share this and any of your other recipes at my party. This tuna casserole looks delicious. I love tuna casserole. Thanks so much for sharing with Adorned From Above. We just have to have a Tuna Casserole every now and then. 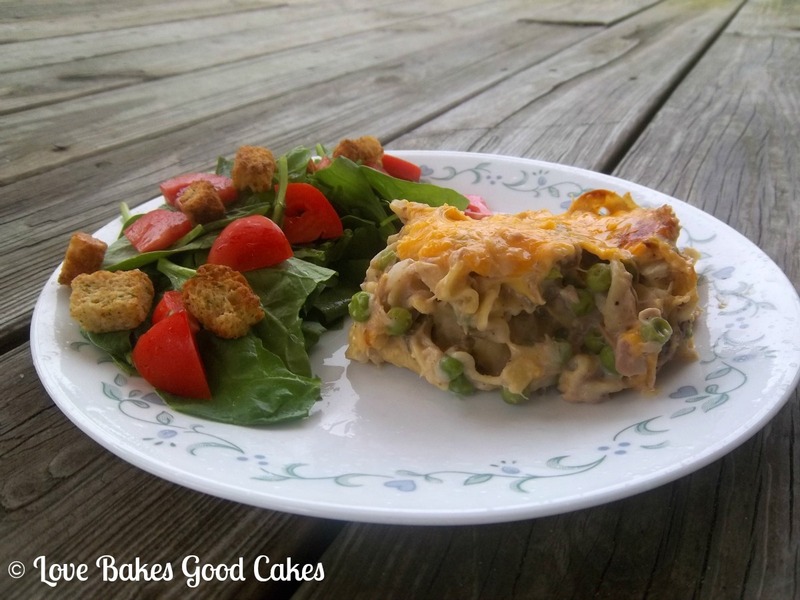 Your Tuna Noodle Casserole looks delicious. Have a great weekend and thank you so much for sharing with Full Plate Thursday. I've never made a tuna noodle casserole (kinda like the Sloppy Joe's, lol) but this is one that I will try now that I have a great looking recipe. Thanks so much for linking up to Creative Thursday. Can’t wait to see what you share this week! Have a wonderful week.